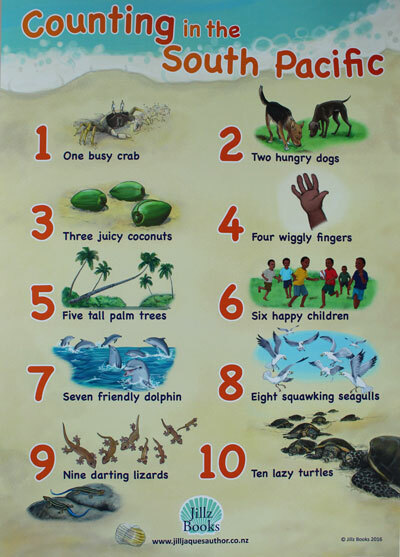 Charts are great on the walls but also great for teaching with on tables or on the floor. 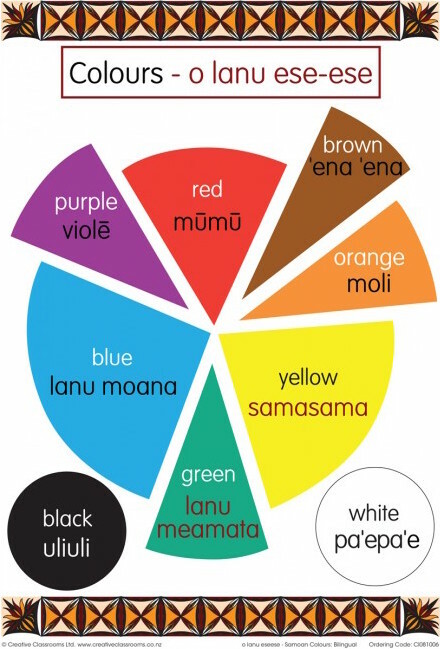 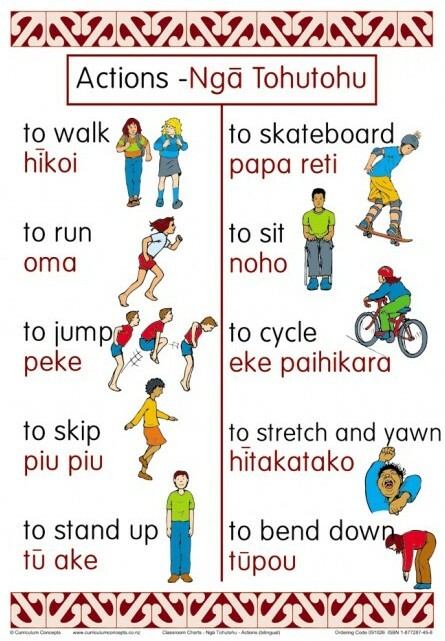 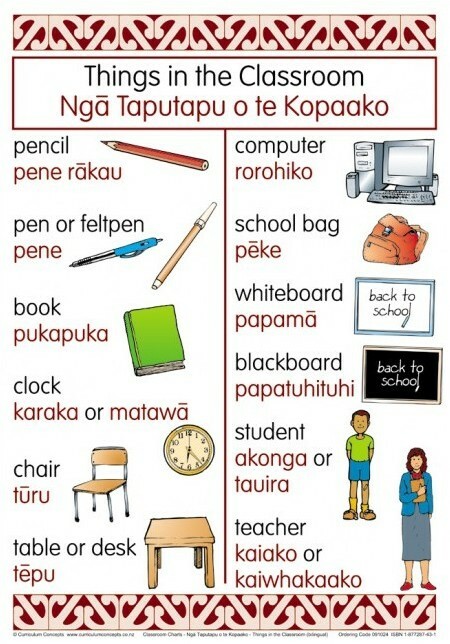 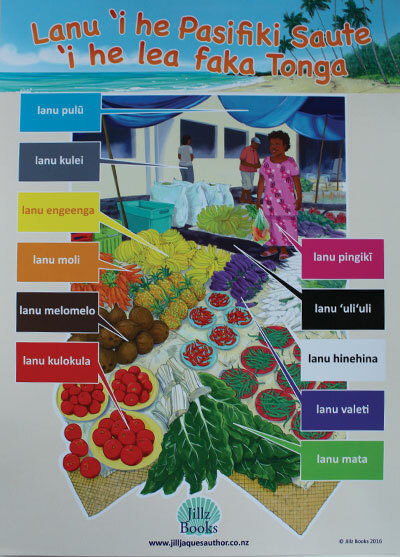 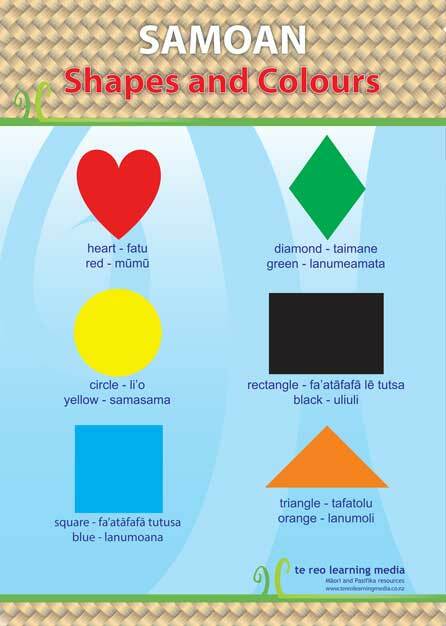 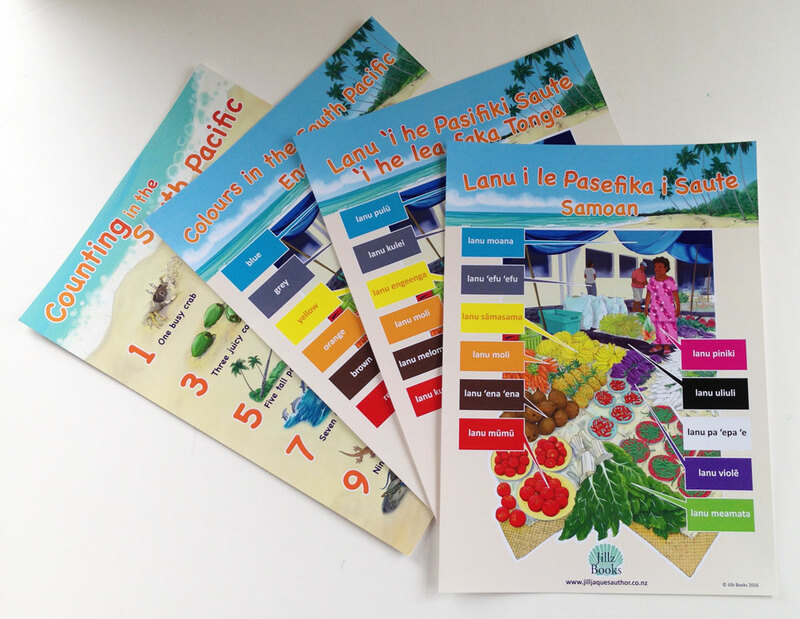 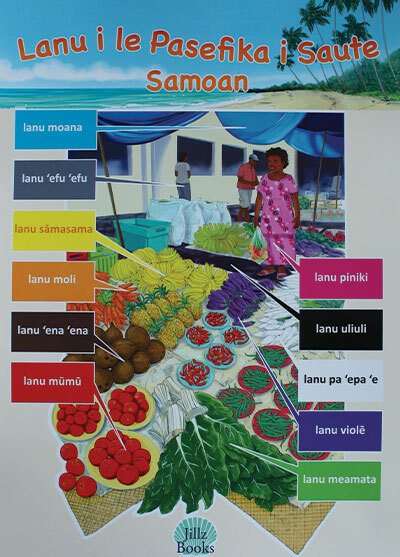 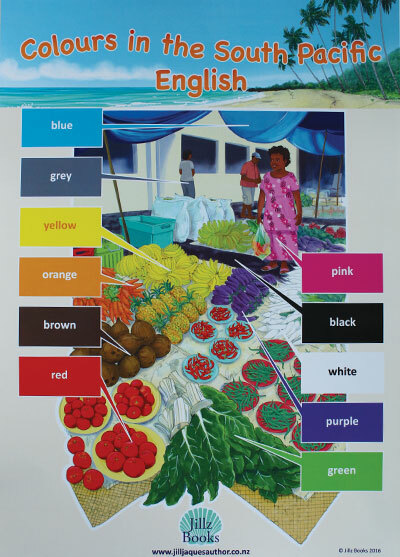 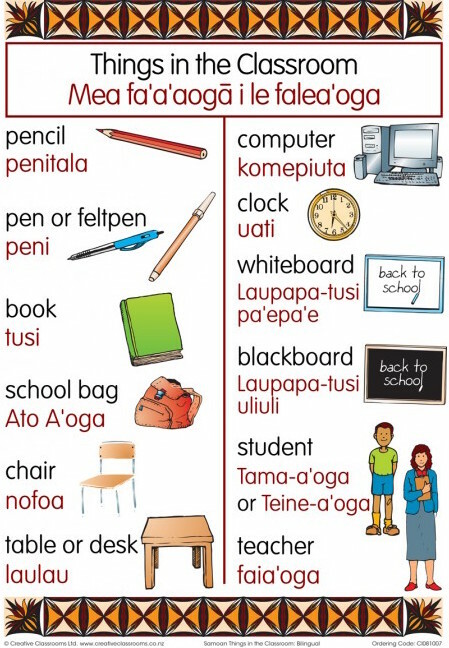 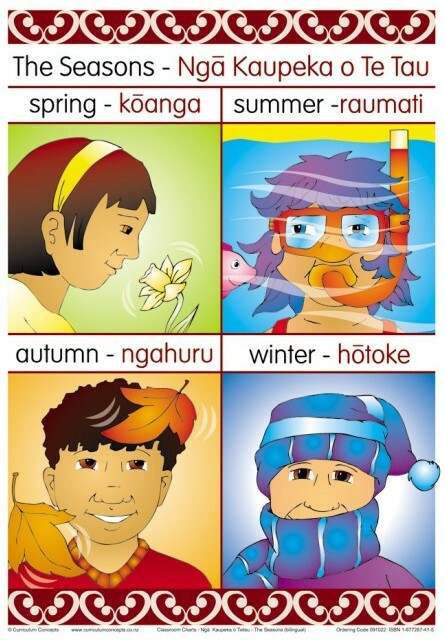 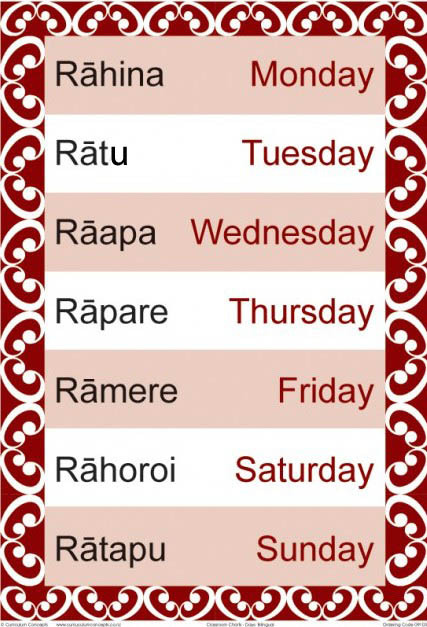 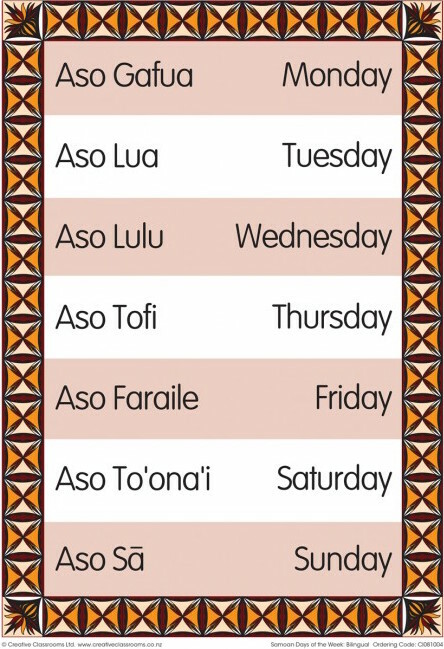 Charts are A3 size (unlaminated) and are available in Te Reo Maori and Samoan languages. 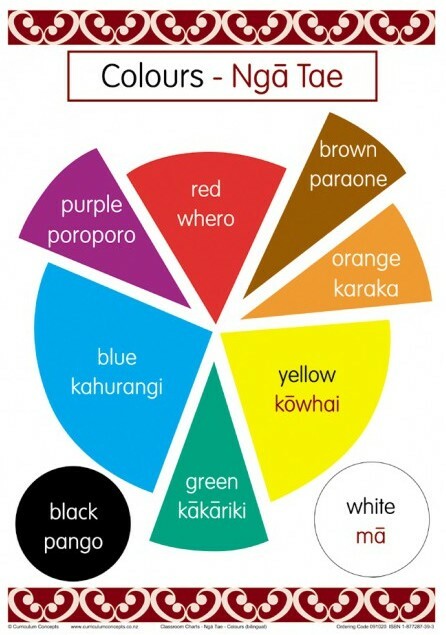 Please let me know what you are looking for.